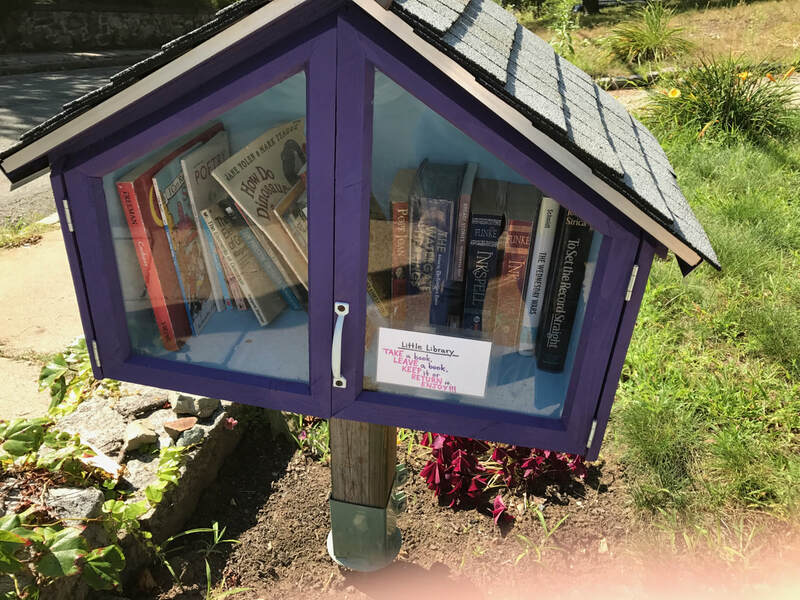 Malden Arts will create 10 Little Free Libraries & install them on private property throughout Malden. The libraries will be decoratively painted by local artists and residents, and each will have an assigned caretaker who maintains the library, including checking the library each week and making sure it is stocked, clean, and in good repair. 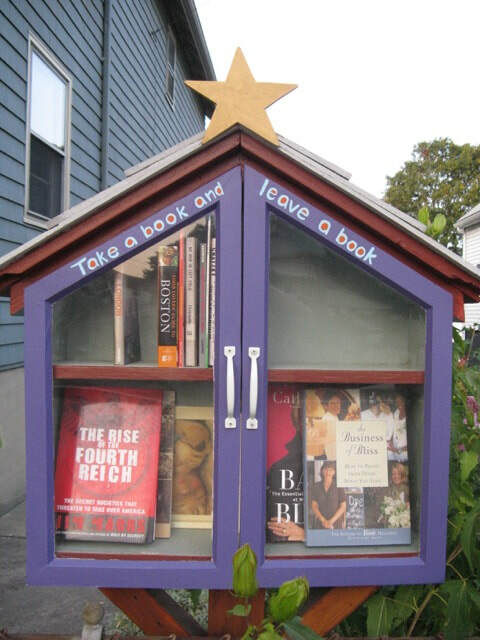 Our mission is to increase reading among residents, as well as provide culture, art appreciation, and sense of community for everyone in Malden. We have partnered with Malden Reads, & FOOGI (Friends Of Oak Grove) to work on the project. Libraries will be registered for $40 fee through Littlefreelibaries.org and be part of a national network and map. We will also create a printed map showing Malden locations. We will use recycled building materials whenever possible. 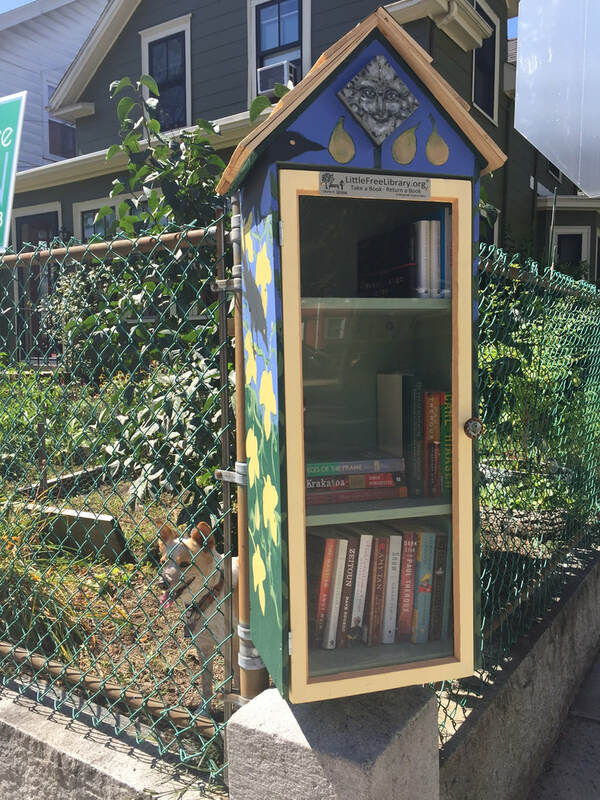 If you are interested in building a little free library, information can be found on the national website including designs and other things to consider. 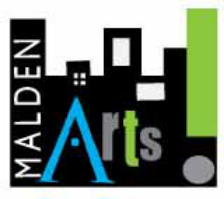 Once your library is built, contact info@maldenarts.org and we can help get your registered. Our Little Free Libraries are here!